Today marks 1 year since 29 year old Maldivian blogger, Yameen Rasheed was brutally murdered in the stairwell of his home in Male’ in the middle of the night. Stabbed 34 times, his throat slit and his skull crushed, Yameen was pronounced dead at 4am shortly after he was taken to hospital. 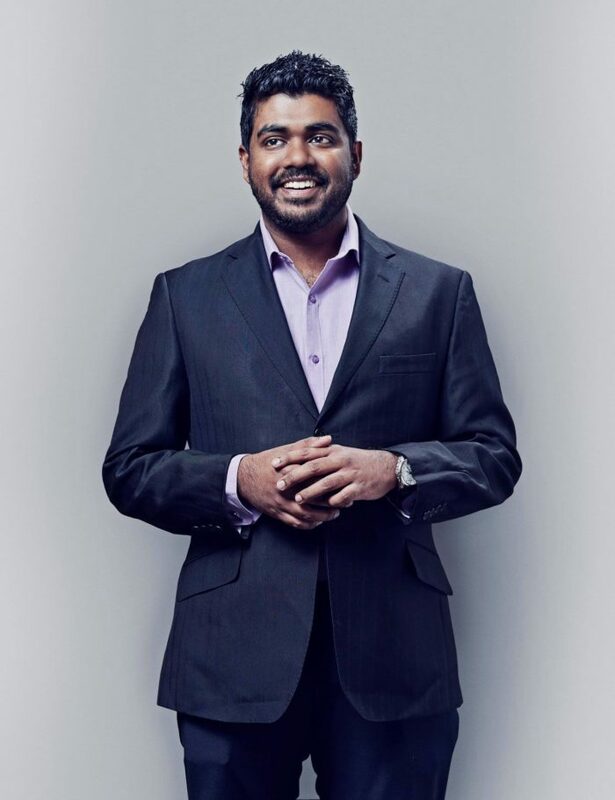 Yameen Rasheed was a popular political commentator who consistently and humorously spoke out against the worst excesses of Maldivian society. He wrote of corruption, violent religious extremism, the lack of rule of law and worked tirelessly to find his friend, journalist Ahmed Rilwan, who was forcefully disappeared on 8 August 2014. In response to his efforts, Yameen faced multiple death threats, which he reported to the authorities several times to no avail. The response to his murder has unfortunately been no different, even bordering on the criminal. Amidst a tide of rising violent religious extremism and threats and attacks against liberal bloggers or any individuals who contradict their dangerous narrative, it is deeply disturbing that Maldivian authorities have responded with silence and inaction. The investigation into Yameen’s murder has been riddled with accusations of incompetence, and negligence. The subsequent judicial process has become even more farcical, with authorities declaring the alleged perpetrators to have been self-radicalised and the trial closed to the public. Several members of Yameen’s family have been threatened, harassed and even dismissed from their jobs for calling for a proper investigation. The issues that form the basis of this case have far reaching consequences for the integrity and security of the Maldives and the Indian Ocean region. Restricting the public from the hearings only serves to further discredit the criminal justice system. Public hearings are necessary both to create awareness and to ensure confidence in the proceedings. President Nasheed calls upon the authorities to open the trial and to ensure threats made against all individuals are investigated in a credible manner. The Office of President Nasheed joins Yameen’s family and friends today as they continue to call for justice for a courageous young Maldivian.